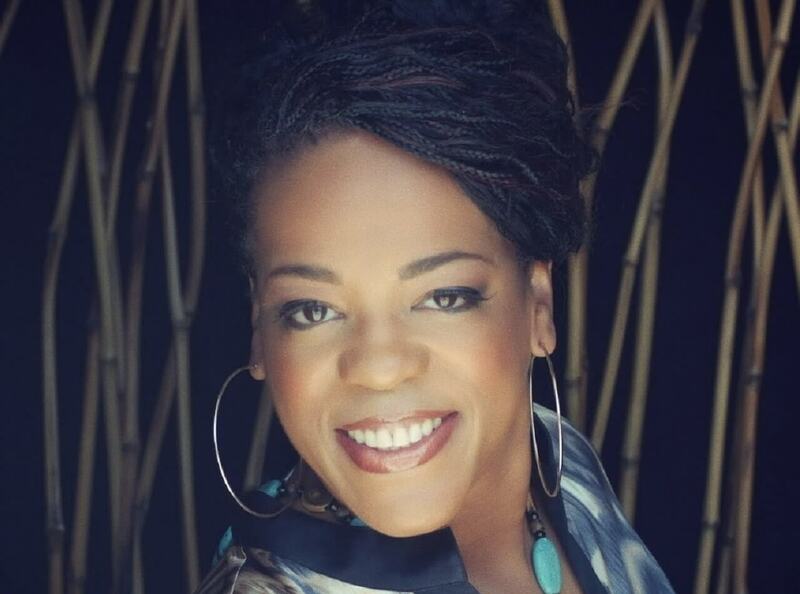 American Evelyn ‘Champagne’ King is a Grammy winning R&B vocalist and worldwide music star. Throughout her career she has notched up plenty of hits such as big disco tune ‘Shame’ from 1978, which is a perennial favourite on the dance floors of the world. Other big tracks of hers include the likes of ‘Love Come Down’ and ‘I’m in Love’ and these often found their way to the top of the charts. Back in 2008, her album Open Book was another big success. It came out on Big Day and Jaggo Records and the lead single ‘The Dance’ hit number 12 in the Billboard Chart and made a big mark on the dance scene. Evelyn ‘Champagne’ King was born in New York and raised in Philadelphia and was singing from a young age. By the time she hit 16 she was talent spotted by esteemed producer Theodore Life, aka T. Life, while she was working with her mother as a part time cleaner in Sigma Sound Studios. As well as being a star on stage and in the studio, Evelyn ‘Champagne’ King also does charity work including the March of Dimes Fundraiser amongst other exploits. She has often starred on front covers of many magazines and is a regular on top talk shows. More recently, Evelyn has worked with deep house producer Miguel Migs on a single, ‘Everyday’, which was included on his Outside the Skyline album. King’s track ‘Shame’ was one of the first to ever be inducted into the Dance Music Hall of Fame. This proves she is one of the true icons of dance, disco and R&B both in the studio and on stages around the world.